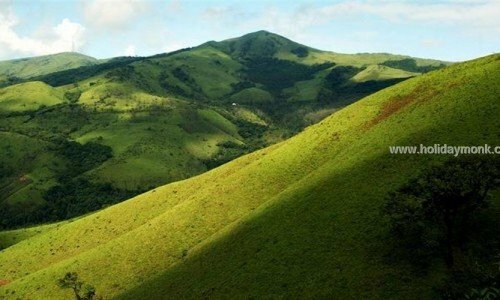 Blessed with lush green meadows and some wonderful waterfalls, Chikmagalur is an ultimate destination for all the nature lovers. 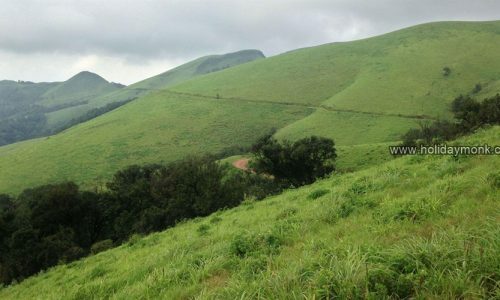 With some picturesque views complemented by stunning perennial waters, Chikmagalur is a wonderful place to visit during the winters and summers. 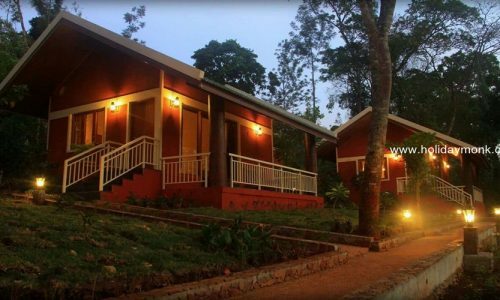 Amidst the tropical summer climate in South India, this hill station acts as the perfect destination to cure all your summer woes. 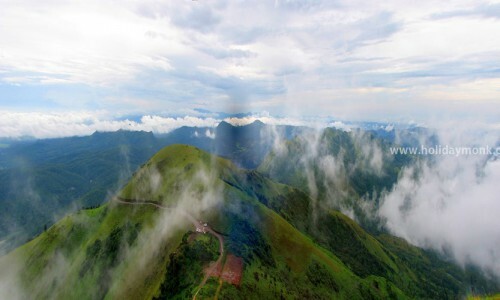 Also known as the Chikkamagaluru, this hill station located in the southern Karnataka is flocked with tourists during the entire season. 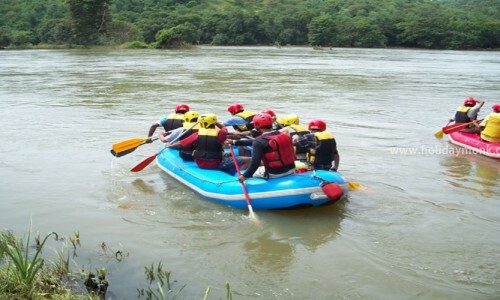 Below are some exciting handpicked Chikmagalur Tour packages for you. 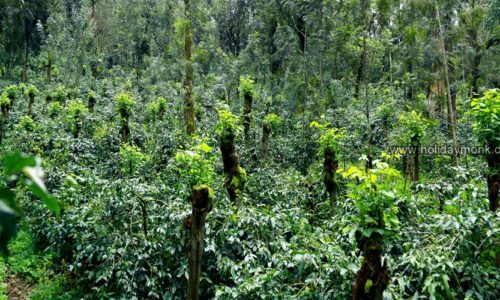 Filled with aromatic coffee plantations and stunning landscapes, Chikmagalur is the perfect weekend getaway to reconnect yourself with nature. 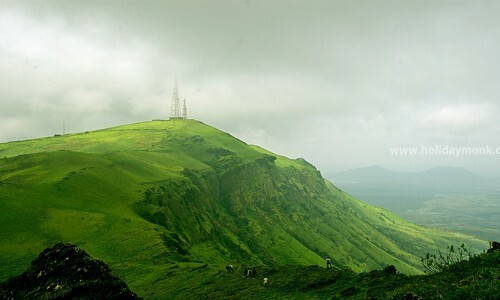 With its undiluted beauty and tumbling waterfalls, Chikmagalur is sure to keep you entertained with its beauty. There is also a wide range of wild animals in the place that will make it a right spot for all the wildlife lovers. 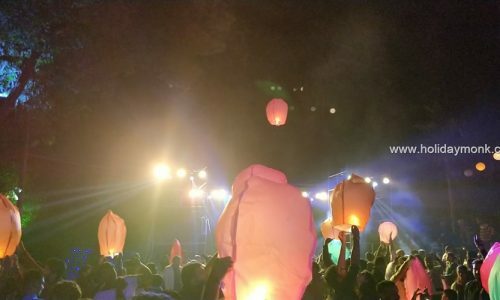 Chikmagalur Tour Packages have been curated specially by our travel connoisseurs who have listed the best places to visit in this magical town. Sringeri is a beautiful town in South India. 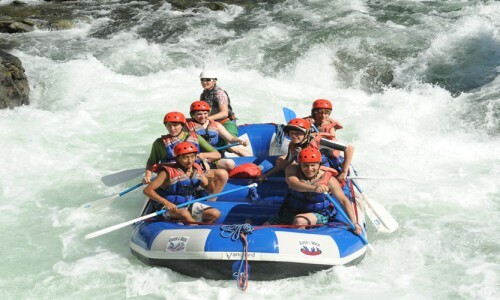 It is a site having ancient importance as per the legend, Adi Shankaracharya is believed to have selected this place to stay and teach his disciples. There are several beautiful temples built in this region having a sheer place in terms of religious significance. 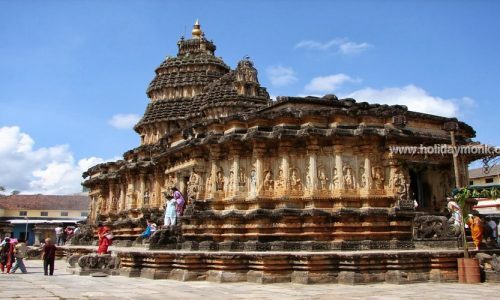 There are several historic temples located in Sringeri and places nearby.